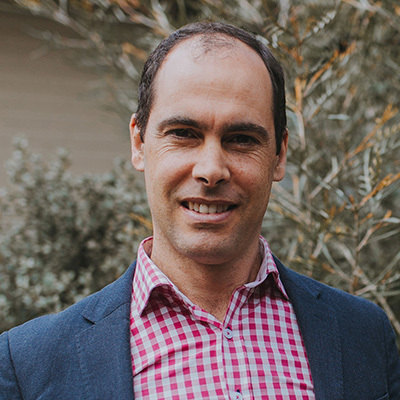 Vital Child Education is a seminar ran by two leading Australian Chiropractors, Dr Paul Chamberlain and Dr Adam Stewart. 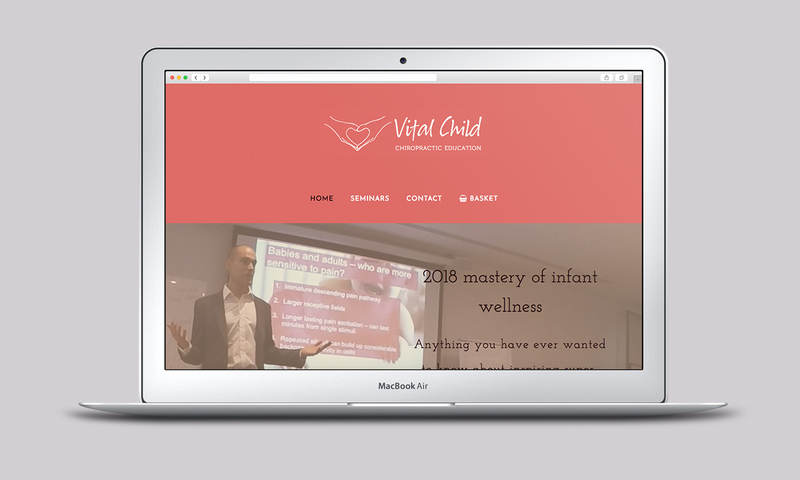 Their annual ‘Mastery of Infant Wellness’ event hosts Chiropractors at all stages in their career. The seminars focus on inspiring super happy babies with a weekend of content and training in various locations across Australia. When Paul came to me with his problem of how to sell tickets for their seminar, he wanted something more professional than their last solution. 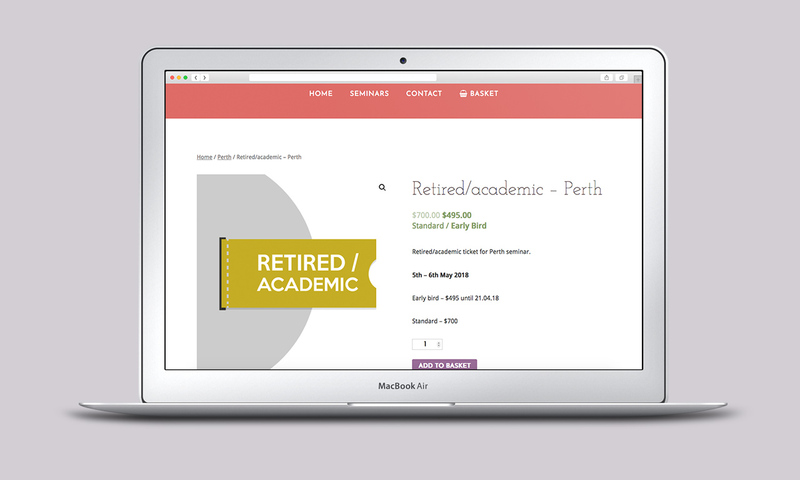 Using Wordpress and WooCommerce, I created a fully branded website with online ticket sales and automatic emailing. The shop had the added functionality of displaying early bird ticket prices, then automatically raising the prices after the preferred date. In addition to the website, training was necessary so that Paul’s staff could manage ticket orders. Creating a training document alongside the website meant his team could easily process orders and help with customer queries. We are very grateful for Harry Vann. The most responsive, professional, creative designer with whom we have worked. Worth every penny. He developed two beautiful websites for us, with different functionality. Both look stunning, and operate seamlessly. The first was for professional seminars, and the second was for our healthcare clinic in Victoria, Australia. Both Vital Child Chiropractic Education, and Family Tree Health, are stunners. I cannot recommended Harry Vann enough. Looking to sell online ?